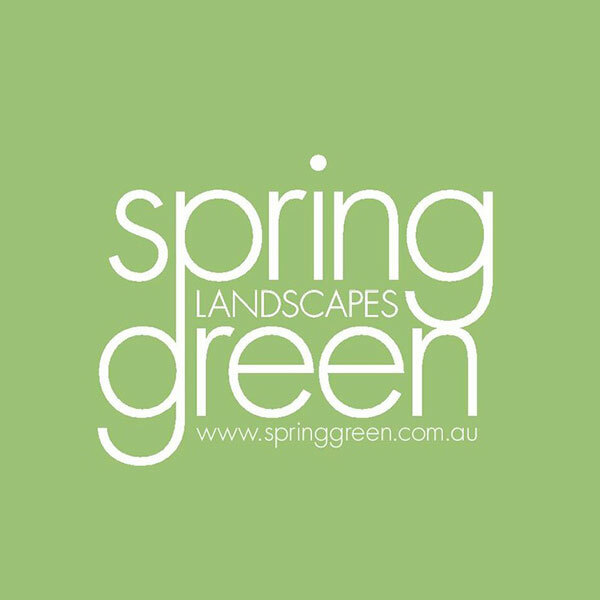 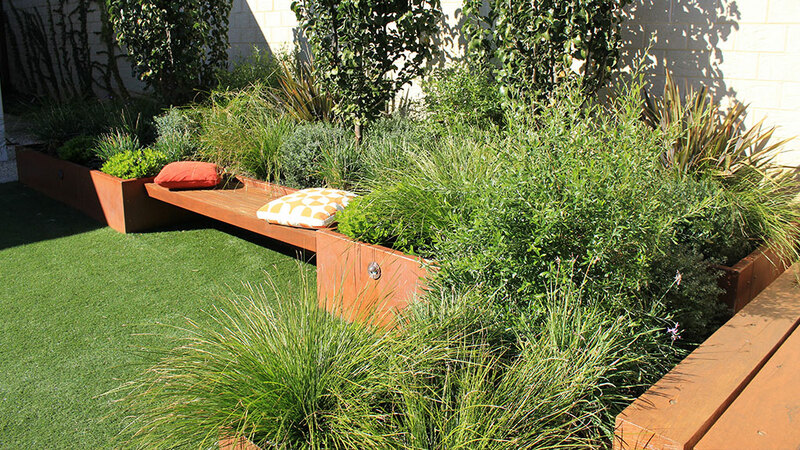 SpringGreen Landscapes is a Multi Award Winning Boutique Landscape Design, Consultation and Project Management company that is committed to outstanding design with sustainable, cultural, social and environmental outcomes. 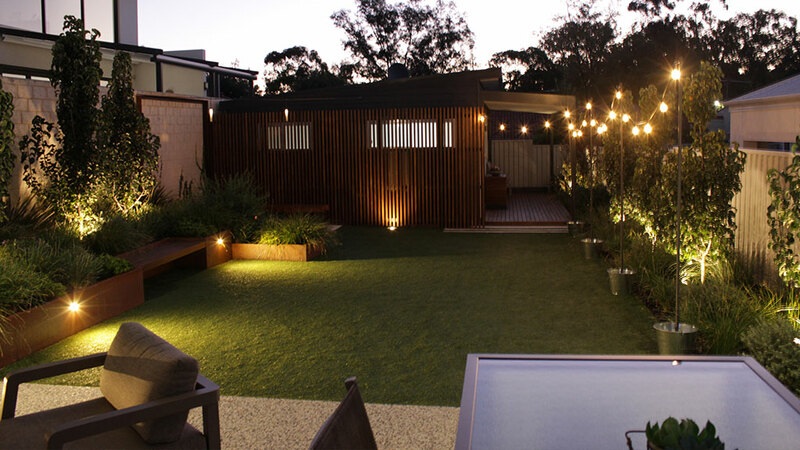 We provide a collaborative consultancy and complete project management which responds to the site and our clients’ vision for the project. 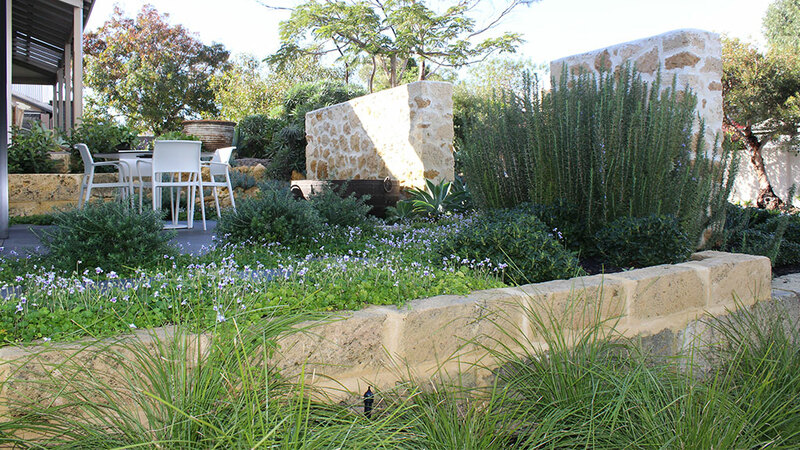 We have a broad range of experience in High-End residential, Commercial and Resort landscaping in Australia and Mauritius.